Truly stepping into the Canadian wilderness is a magical and immersive experience. From watching grizzly bears in the cathedral-like forests of Bella Coola, to the running of the caribou on the glassy shores of Ennadai Lake, or the migration of beluga whales in the Northwest Passage. We’ll get you there at the exact right time to witness these breathtaking moments. In the summer you can canoe, kayak, boat, hike or sometimes even fish right off the dock at one of our wilderness adventure lodges located across Canada. One of our favourite ways to get back to nature is at one of Canada’s incredible wilderness lodges. They promise everything from amazing wildlife viewing and challenging adventure to tranquil rainforest hikes and relaxing spa treatments. 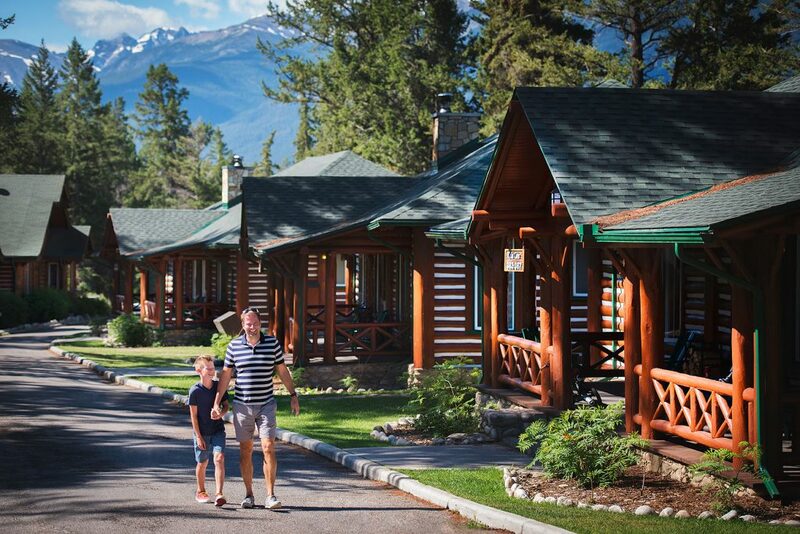 Choose from all inclusives with wine and gourmet cuisine to authentic working ranches, floating fishing lodges and historic backcountry lodges. If you can dream it, we can make it happen.